The South East Junior Squad (SEJS) is one of 12 regional orienteering squads set up to further develop junior orienteering talent. It consists of juniors and experienced coaches from clubs around the SE of England. Membership is by invitation from the SEJS squad co-ordinator, Angela Darley (GO) and lead coach Carol Lovegrove (SN). To be eligible for SEJS selection you need to be M/W14 - M/W18 (some top year M/W12's may be selected), successfully completing an Orange standard course and competent on Light Green courses. You also need to show that you’re willing to travel to the bigger regional and national events such as the Southern Champs, JK and BOC - at least 6 events per year and 3 outside the SEOA region. Speak to any of the junior squad managers - Rob, Alex or Will if you need advice on getting selected or take a look at the SEOA website for more information. SEJS meet approx once a month in a variety of areas around the SE for technical training, race analysis and lots of fun! Sessions usually run from around 10.15am-2.30pm. The squad also aims to get away once a year for a weekend of training in more complex terrain such as sand dunes in Wales or high fells in the Lakes. SEJS training culminates in the annual Junior Inter-Regional Competition (JIRCS) where we compete against 11 other regional squads from around the UK. The competition takes place in September with individual races on Day 1 and relays on Day 2, staying locally overnight. 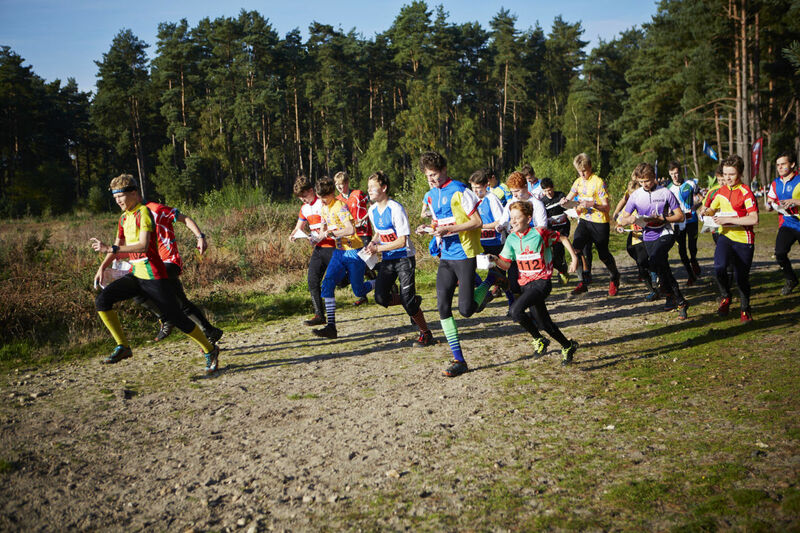 As a member of SEJS you are eligible for selection to the summer orienteering training camps run by JROS (Junior Regional Orienteering Squads). 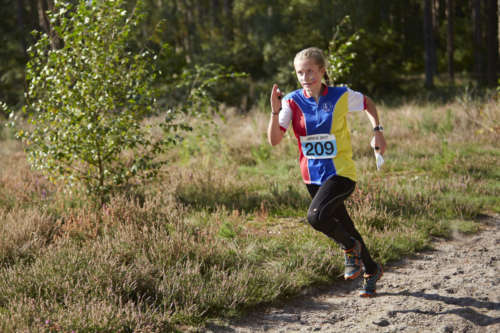 These camps are a highlight of the orienteering calendar for many juniors (Lagganlia for M/W14's, Deeside for M/W16's, Stockholm for M/W18's and Gothenburg for M/W20's) and are a great way to meet junior orienteers from all over the country. Specific selection races are held throughout the autumn, winter and spring with selections announced in late spring. More information about these camps can be found on the JROS website.